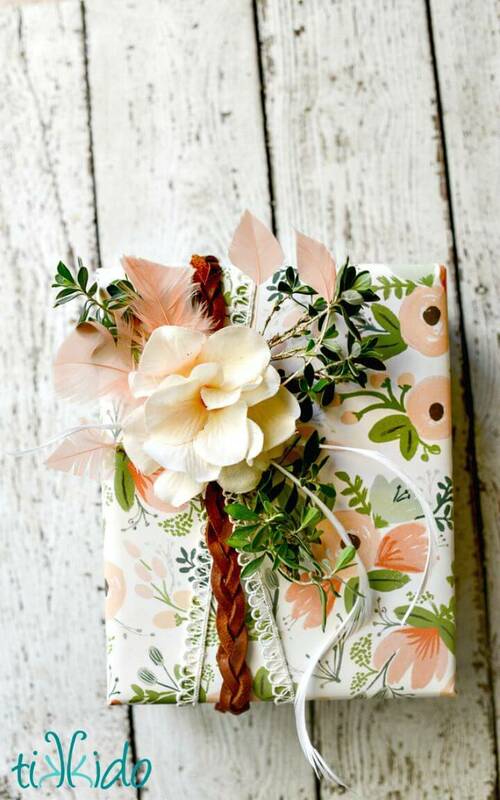 It takes time to choose the best gift for a friend or a beloved one but this just not ends here, you will also have to look forward to a perfect gift wrap that will make the gift look beautiful and super gorgeous! 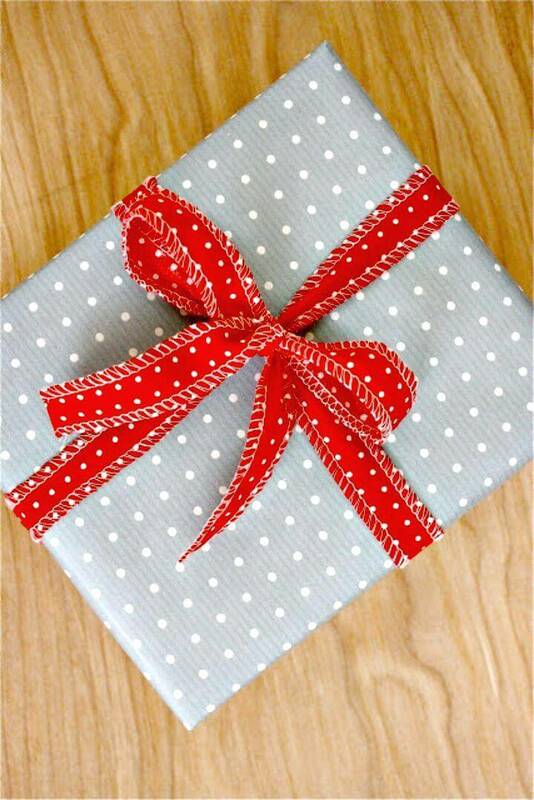 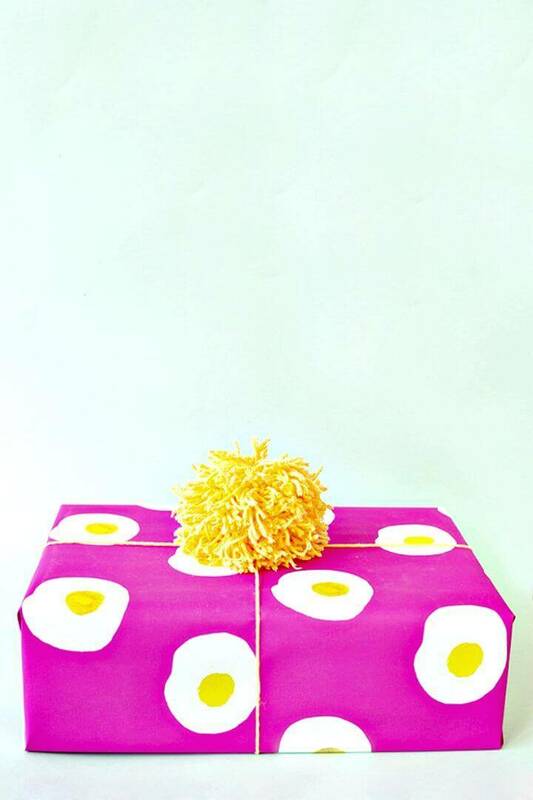 A lovely gift wrap always makes the gift look unique, and it would be a big surprise at very first look before the receiver opens the gift! 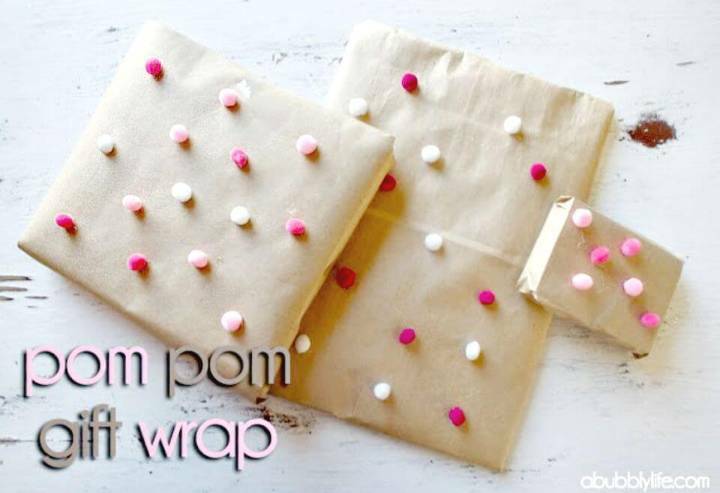 Here we’ll only talk about how you can make custom gift wraps at home using the common home materials and also the items that are always lying around! 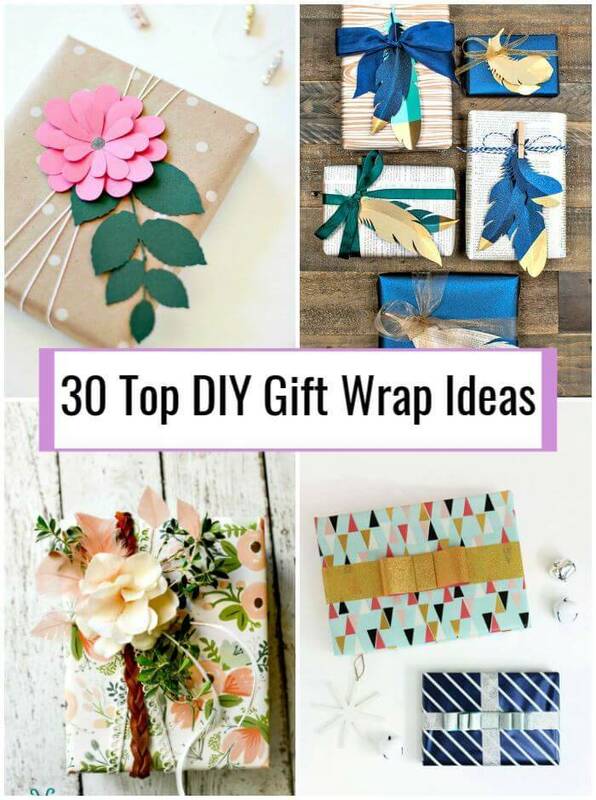 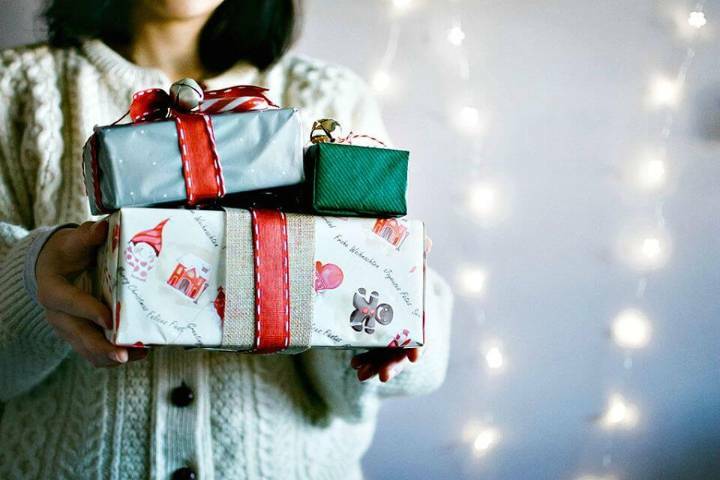 Before you get busy in making some nice gift wraps at home, we would like you to take a look at these 30 top DIY gift wrap ideas that are amazingly genius, cost-efficient and will make your learns tons of creative hacks about DIY crafts! 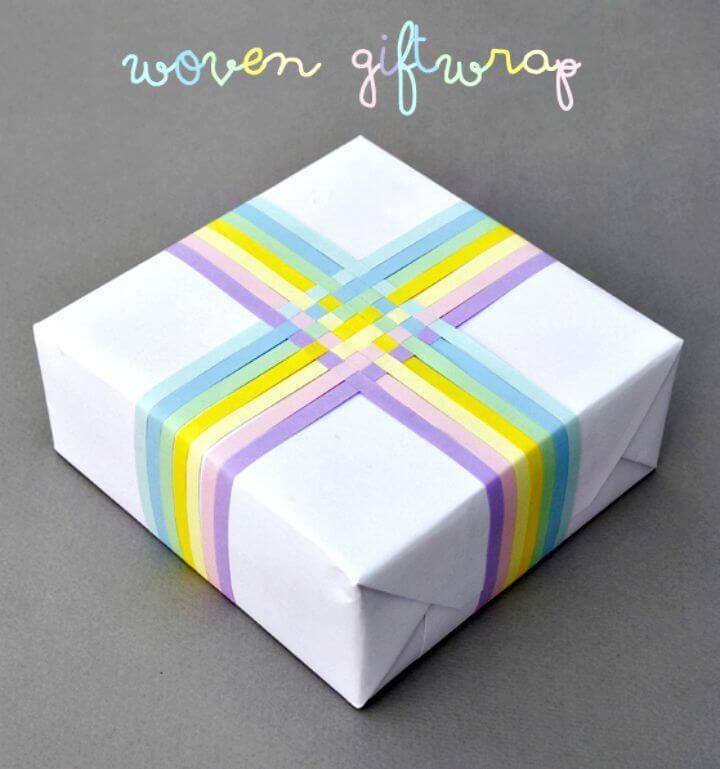 You will be highly amazed to see the list of items that will be using for making adorable gift wraps that you use daily and see dozens of time in routines! 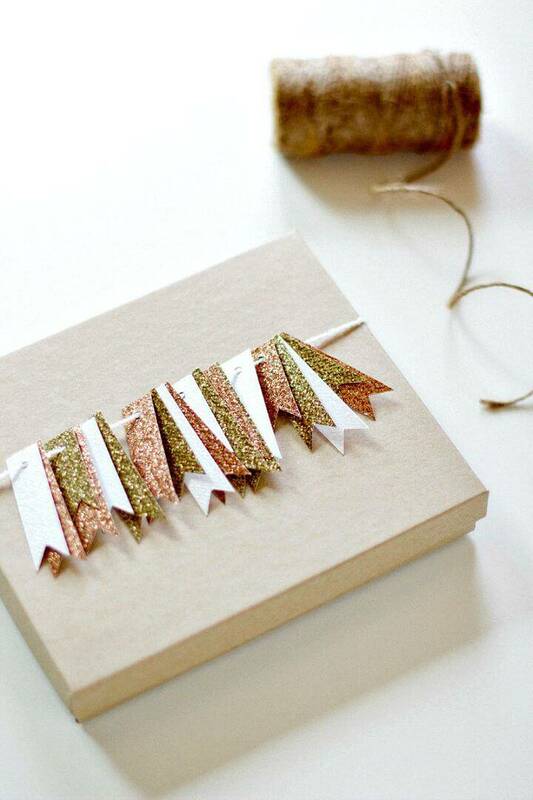 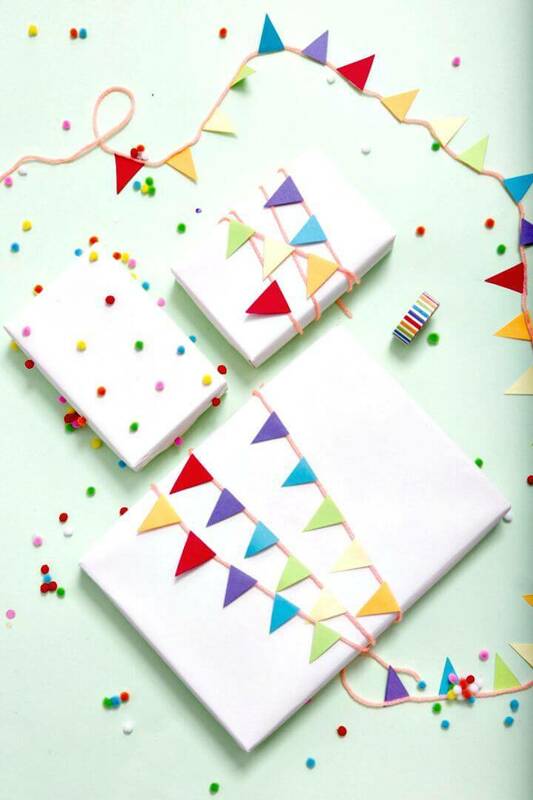 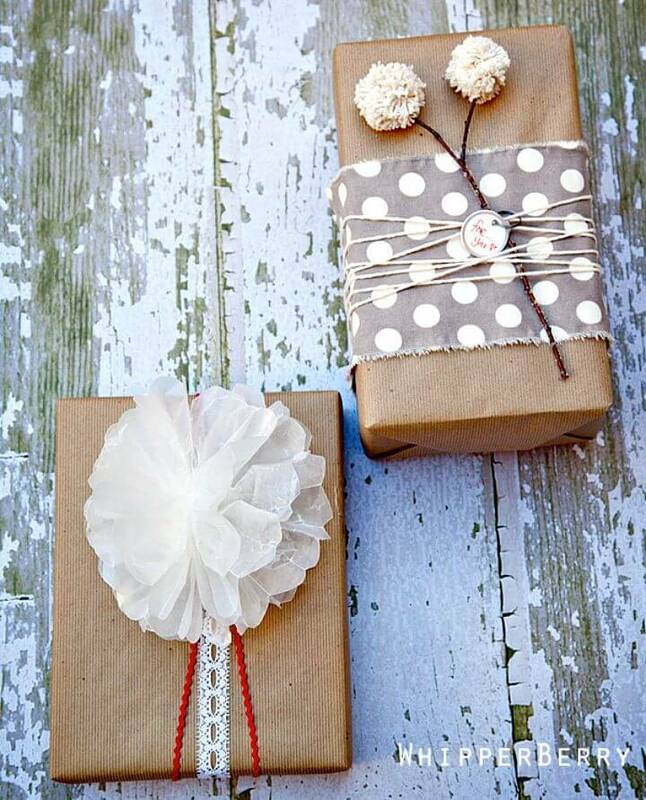 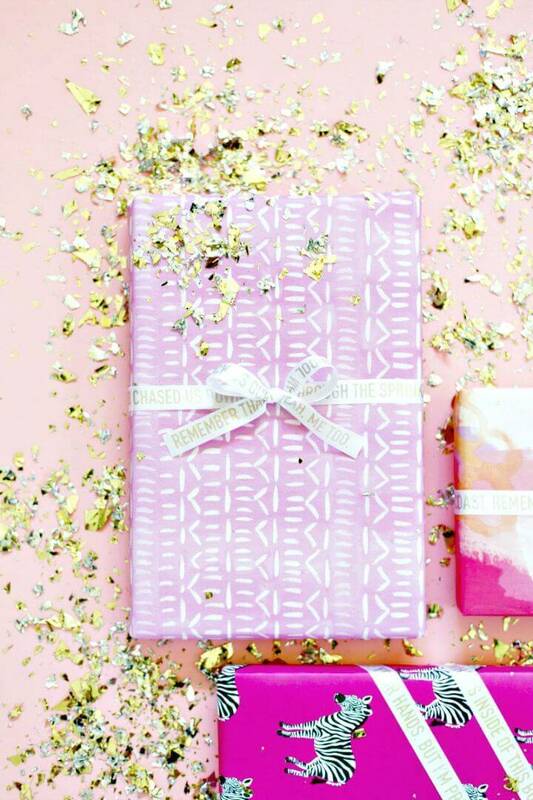 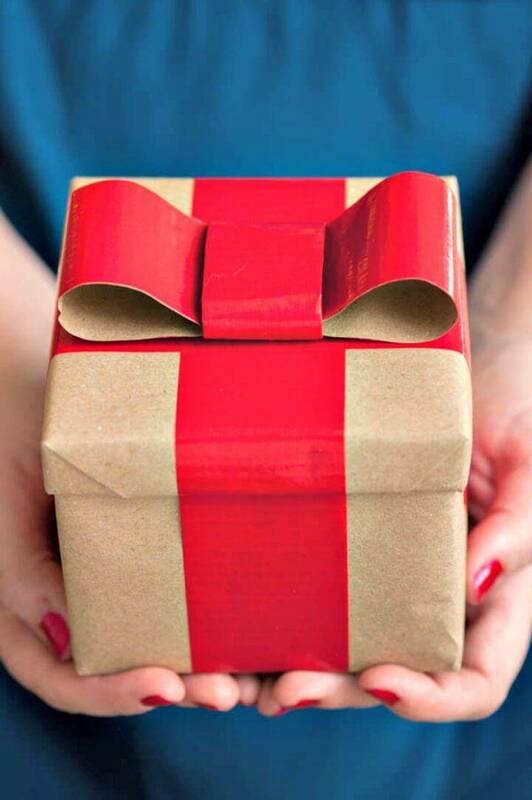 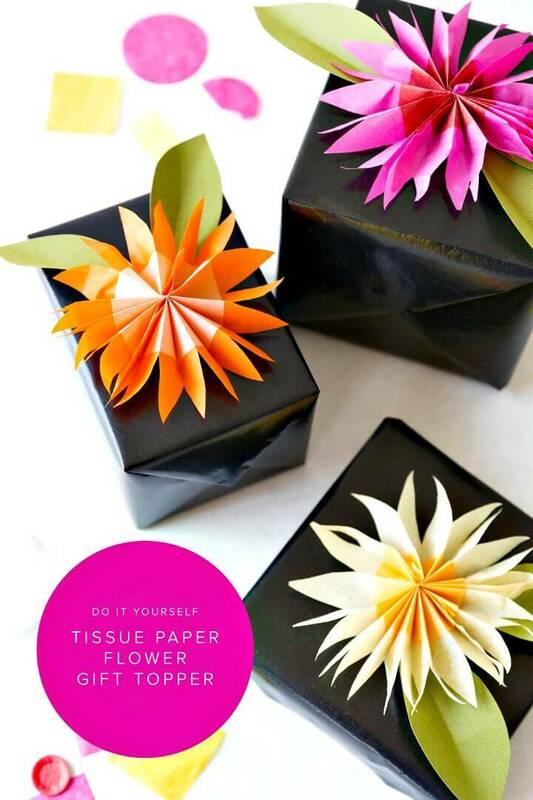 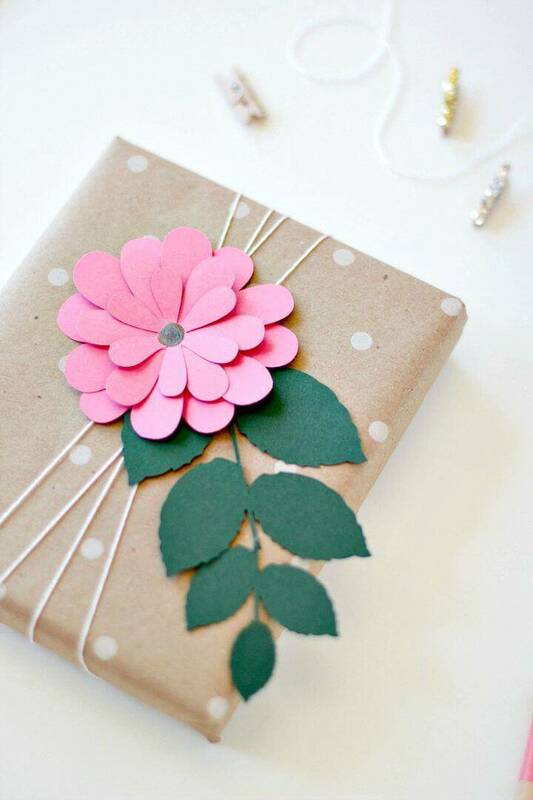 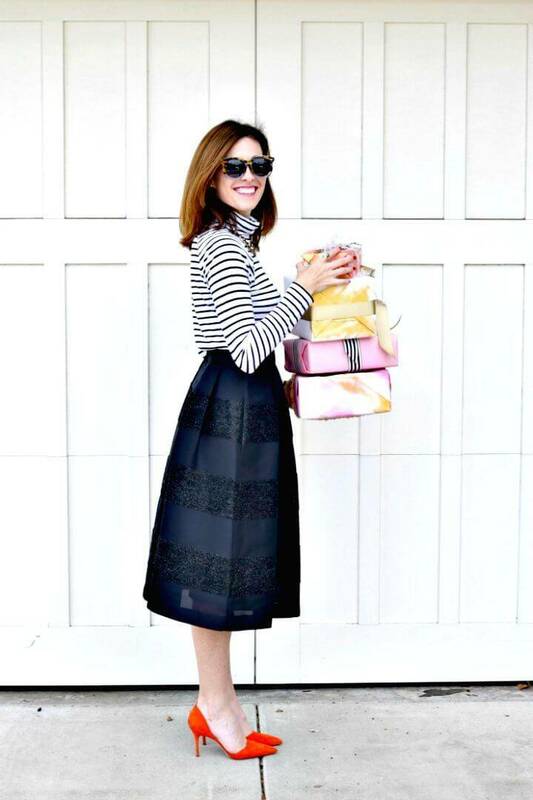 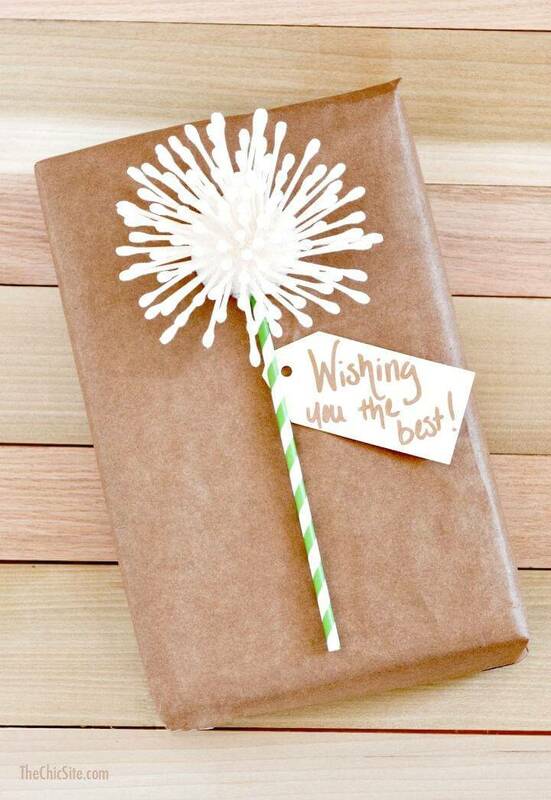 Time to pack your gifts like a pro with the help of this DIY gift wrap ideas that are amazing! 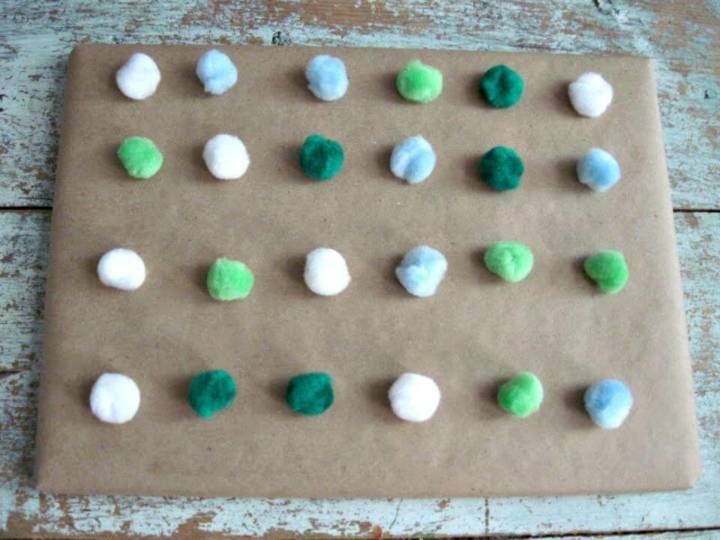 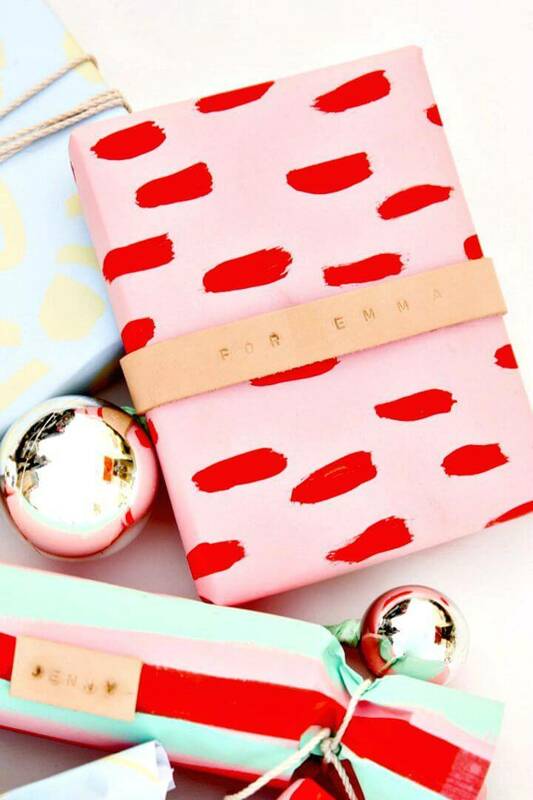 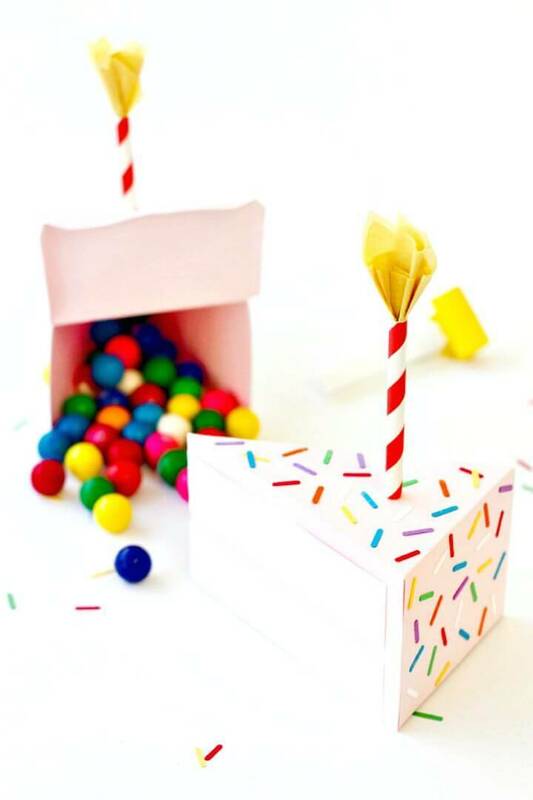 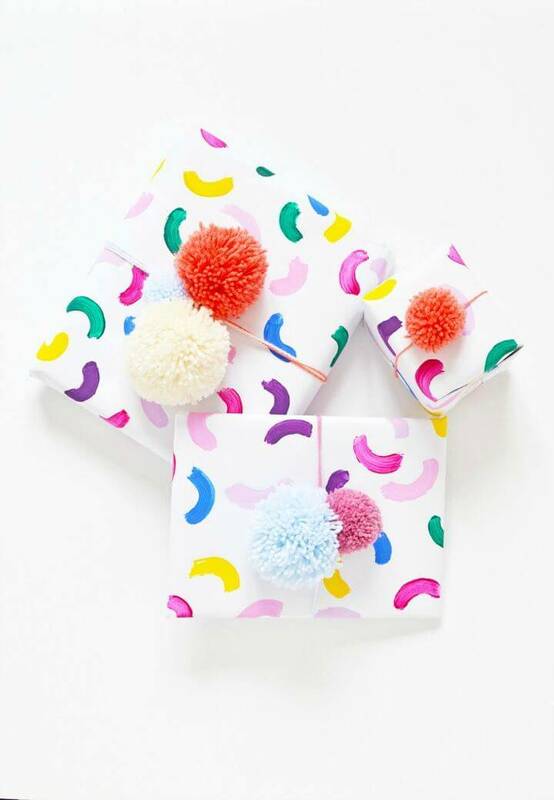 If you want to make some colorful gift wraps, then you can give a touch of pom pom to your gift wrapping papers so they will look great and colorful! 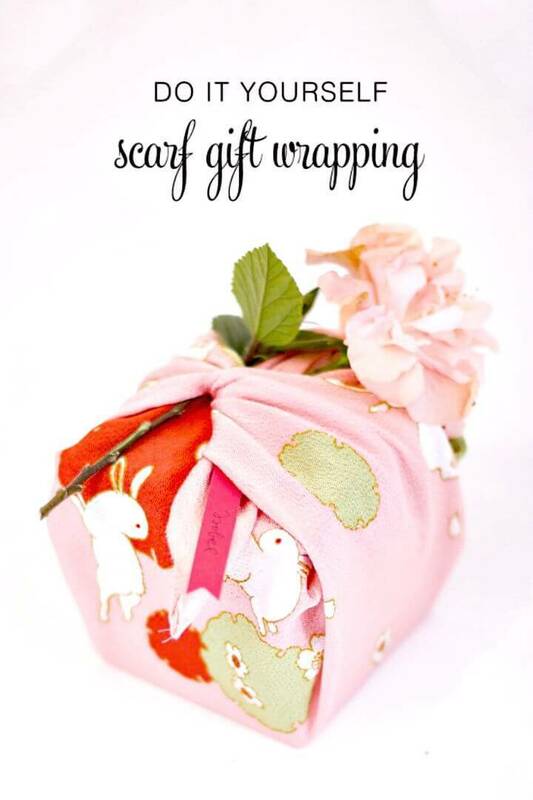 Having some old scarves lying in your home? 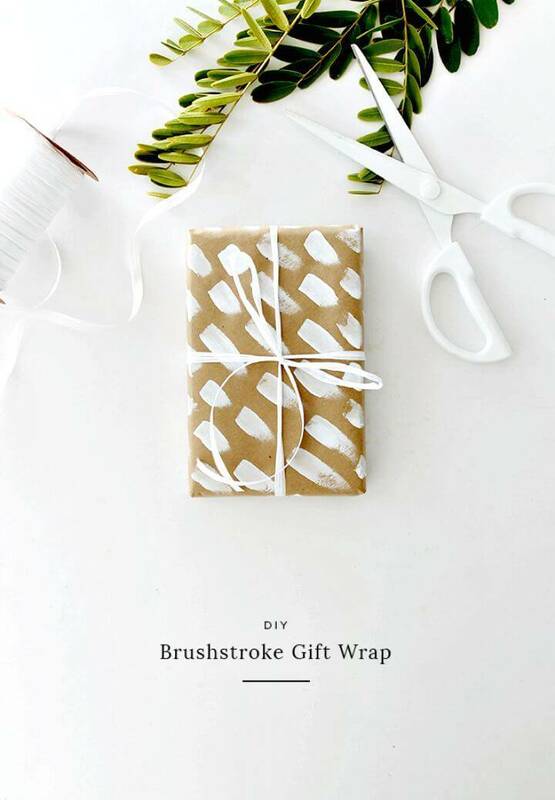 Also, use them in wrapping your gifts beautifully and also print out your papers and custom ribbons to make gorgeous gift wraps at home without getting a bit expensive! 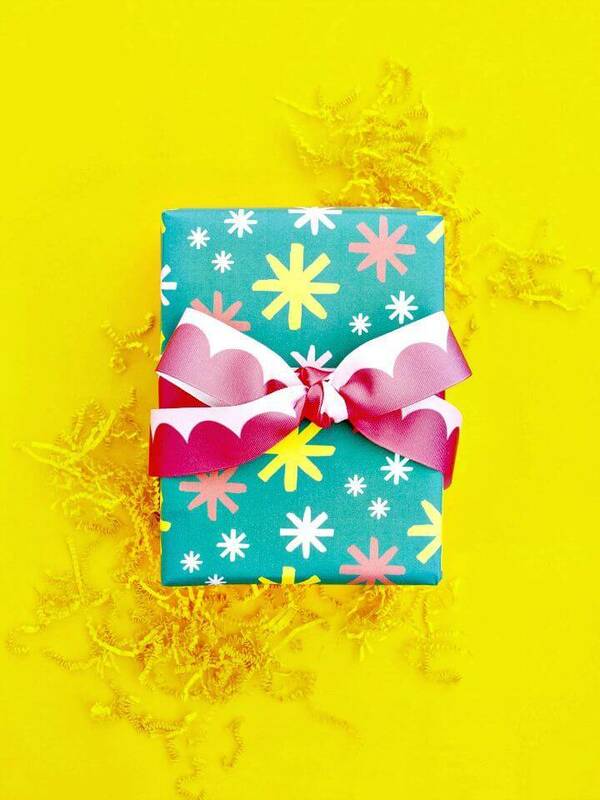 If you want that sparkly appeal of your gift wrap then just make the glittery ribbon bow gift wraps at home using glittery tape and colorful tissue paper, just have a look at this given samples that are amazing and eye-catching! 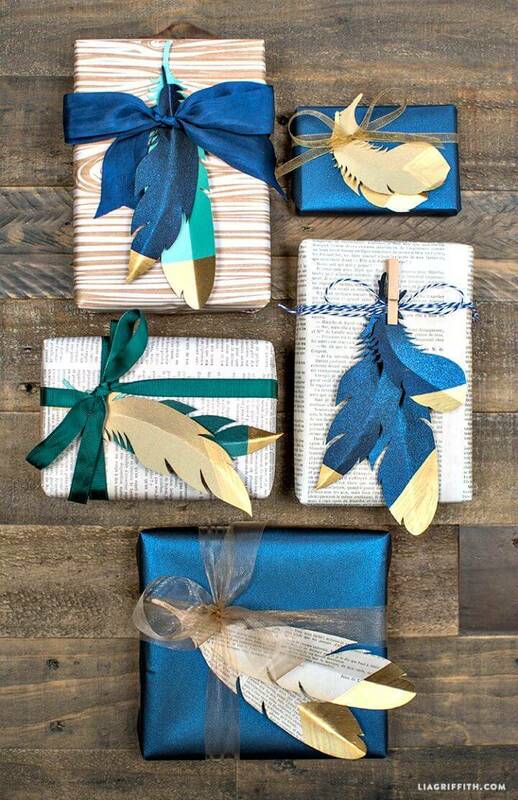 You can get inspired of anything special and just incorporate it to your gift wraps to make them unique! 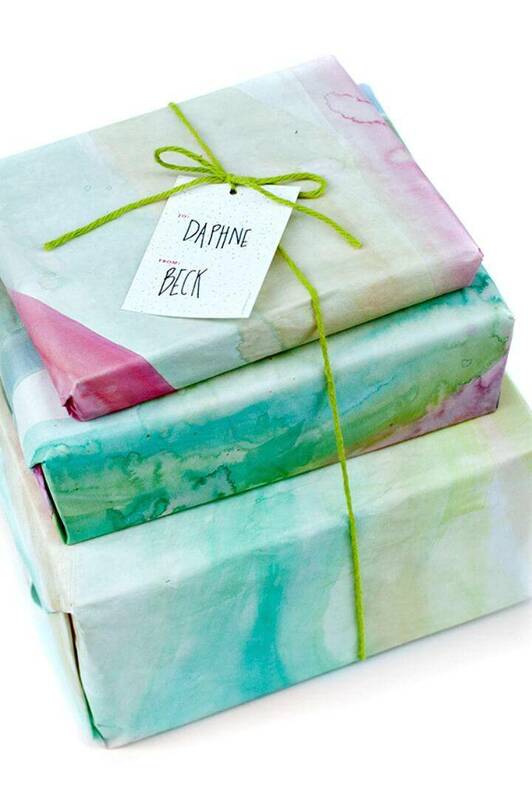 You can go with diverse different ways to make custom gift wraps at home like you can choose the paper or fabric with different prints, patterns, and textures to make some stunning gift wraps at home! 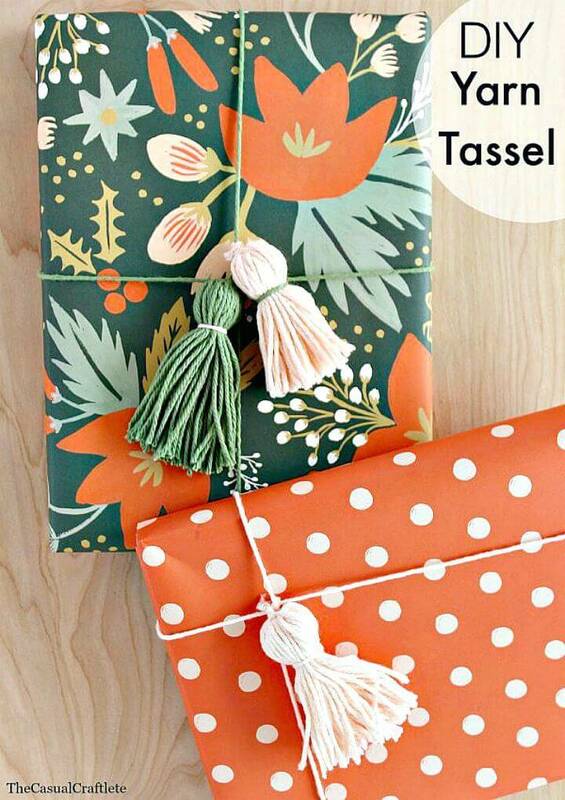 Next, you can also make use of stencils, stamps and paint to create custom gift wraps out of simple papers and fabric papers, stamp or stencil the papers to create a custom gift wrap that you are looking for! 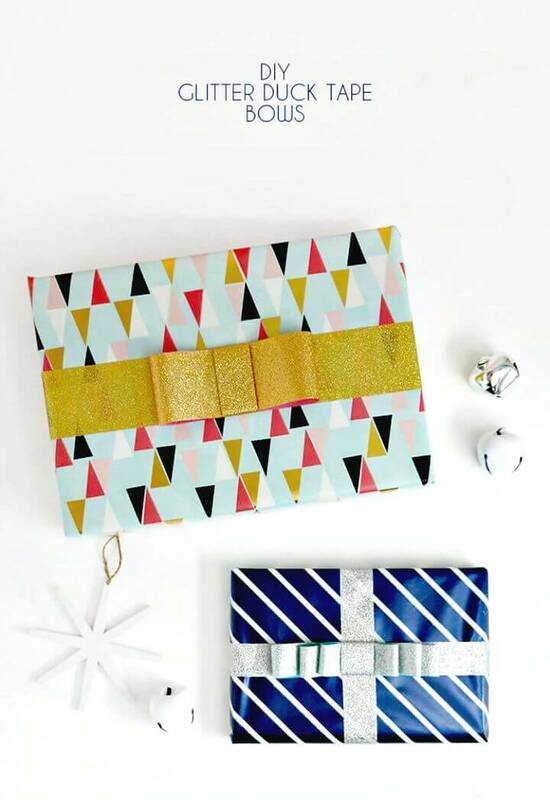 Moreover, the final step would be to use custom embellishments to make your gifts look special, and the sky is the limit for the decorations to use for your gift wraps! 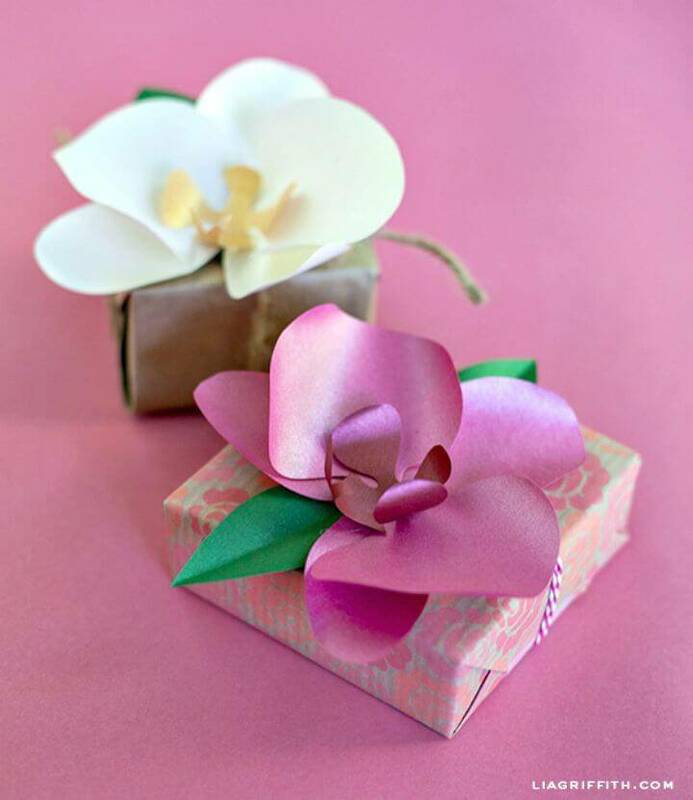 Like you can use the gold dipped feathers, pom-pom, colorful tissue papers, accent ribbon bows, felt or paper flowers and also various items of this kind! 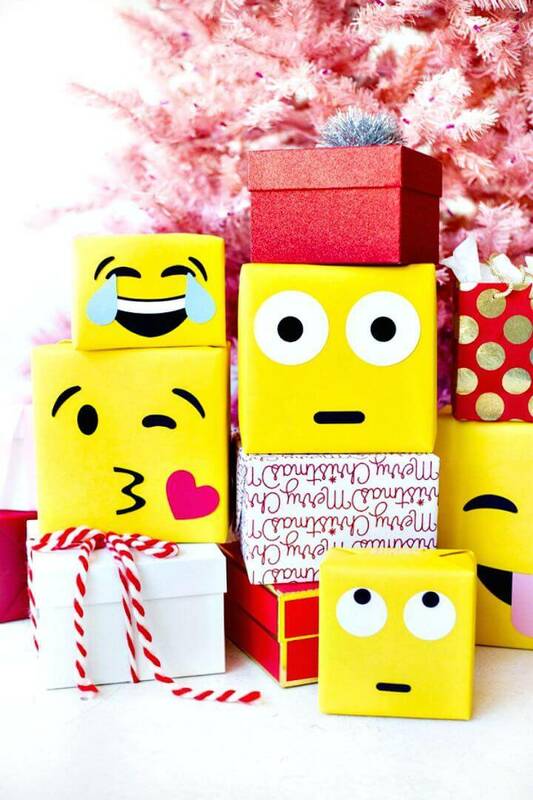 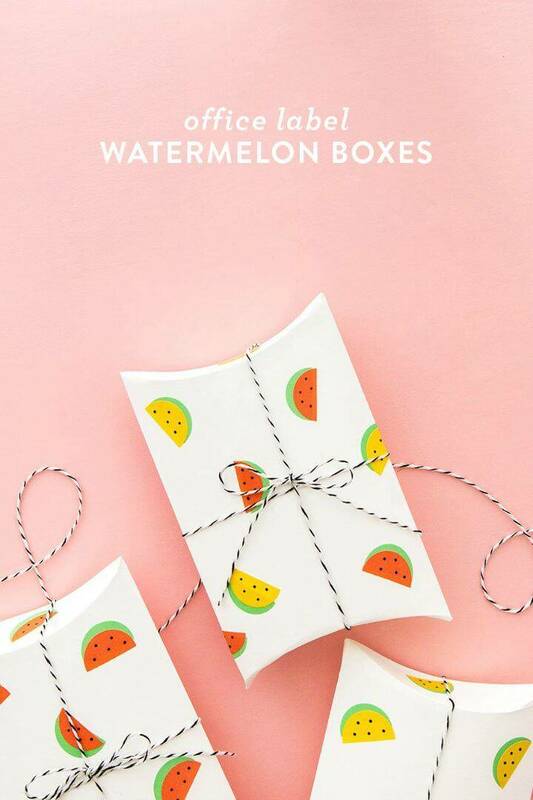 Check out more exciting and creative gift wraps given below in the collection that you can easily make at home without getting a bit expensive! 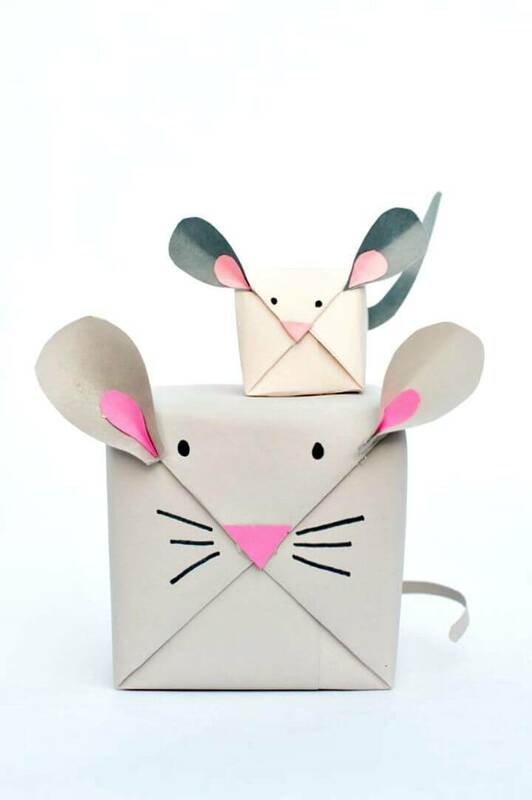 Visit the respective attached links for each of showcased project to reach to full free tutorials and visual guides!